NEW YORK, NY – April 27, 2015 – (GuitarPR) – Guitarist Ian C. Bouras, challenged by a rare and progressive neurological disease has charted a unique musical path, creating a genre unto its own that will inspire others who face similar obstacles. With a new album out and an upcoming live appearance, Bouras is reaching new fans and providing encouragement to those who may have seen their dreams seemingly washed away by disease or other disability. Bouras’ latest album release, “Two Sides to Every Sunset” (www.cdbaby.com/cd/iancbouras), has received many positive reviews from indie music media outlets praising this instrumental CD that includes elements of dub/ambient reggae mixed with Spanish guitar. While his disease is progressing slowly, Bouras is dealing with something called Ataxia, a relatively unknown neurological condition. Basically, all of his coordination is starting to deteriorate, and sadly that includes his ability to play guitar the way he used to. To counter this oncoming disability, he started to experiment with live looping and has developed a method of creating music which allows him to be a composer, musician, and audio engineer all at the same time. 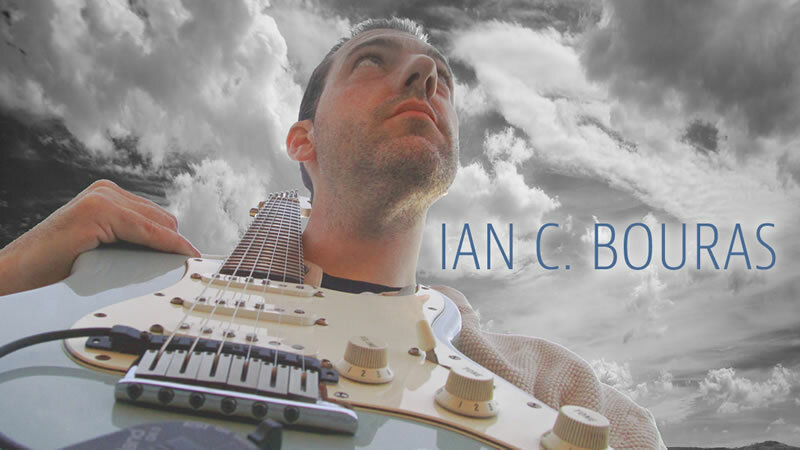 Ian C. Bouras will be spreading his inspiring story with performances of his Live Looping at the upcoming New York Metro Abilities Expo (www.abilities.com/newyork) taking place at the New Jersey Convention & Expo Center on May 2, 2015. He will appear at the National Ataxia Foundation booth from 1:00pm to 4:00pm. More information about Bouras’ music can be found at SDMPRecords.com. Find out more about Ataxia at www.ataxia.org.